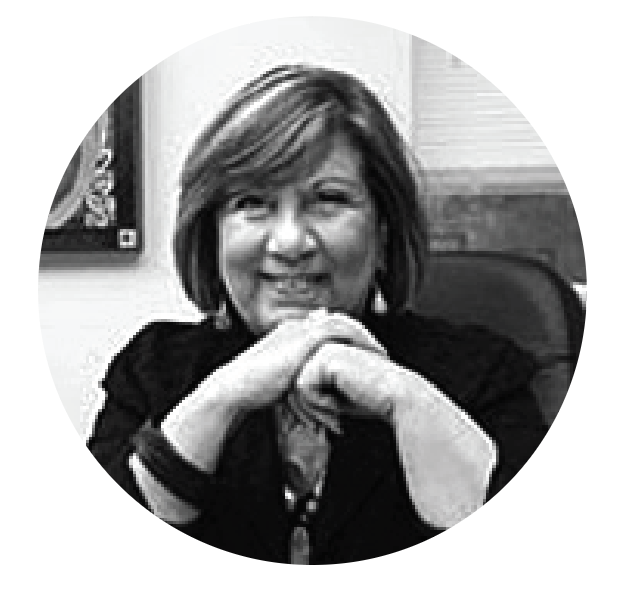 Eleanor F. Anbinder (Ellie) has been active for 20+ years in the breast cancer movement. She became involved just after her diagnosis of breast cancer and her commitment has been steadfast ever since. Ellie was among the first active members of the Board of Directors of the Massachusetts Breast Cancer Coalition and she has served in several board positions including Public Relations, Rally Chairperson, Fundraising and Statewide Group Development. In 1999, Ellie and several friends formed Find The Cause (formerly Art beCAUSE) Breast Cancer Foundation, a non-profit foundation dedicated to funding research linking breast cancer and the environment. Ellie has been a sales and marketing professional for twenty years and is an expert on networking, customer relationship building, and referral sales. As Art beCAUSE grew in its fundraising and educational mission, it has become clear that we must FIND THE CAUSE in order to prevent the disease for future generations. In 2017, it was decided that renaming the organization Find The Cause Breast Cancer Foundation would address our increasingly urgent mission. Ellie was honored in 2009 with Mass General Hospital’s 100 Everyday Amazing Award. In 2016, she was again honored to receive the Massachusetts Commission on the Status of Women Unsung Heroine Award. 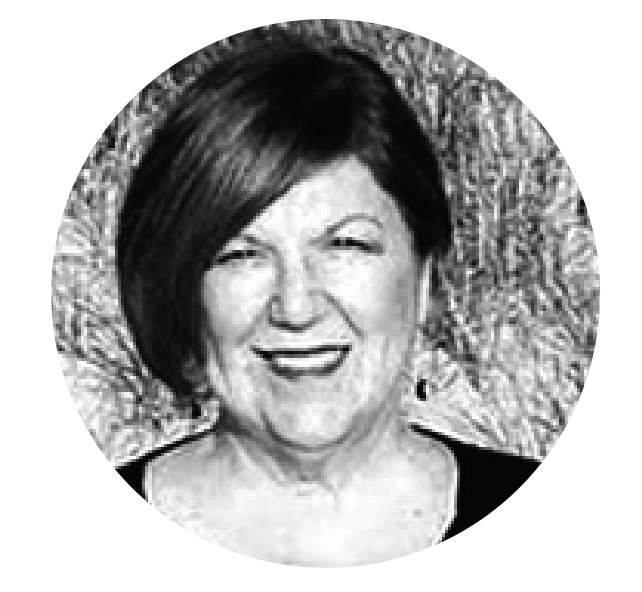 Joyce Crieger has been involved in the arts for over thirty years. She graduated from Boston University with a degree in Art History. She was involved in the formation of the Danforth Museum in Framingham and has her own art consulting firm specializing in corporate art sales. Formerly the owner of Creiger Dane Gallery on Newbury Street, Ms. Creiger was involved in the formation of Find The Cause (formerly Art beCAUSE) Breast Cancer Foundation in 1999. Thus, the original name “Art beCAUSE Breast Cancer Foundation”.